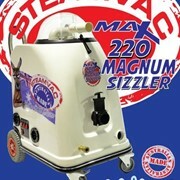 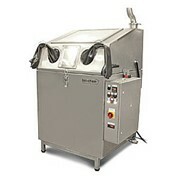 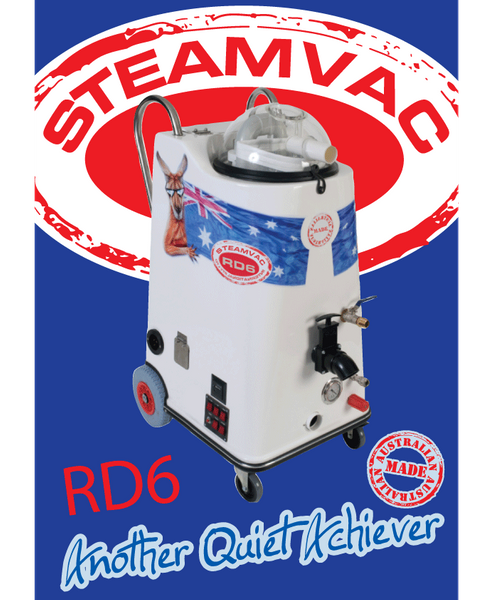 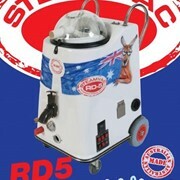 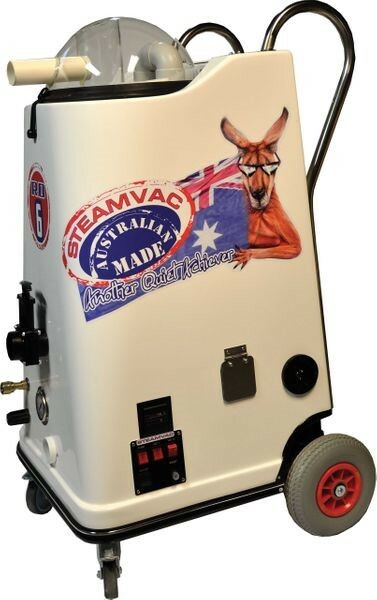 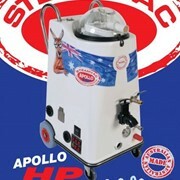 STEAMVAC RD6 a more powerful robust steam carpet cleaner machine. 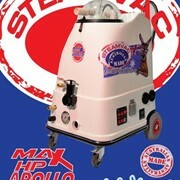 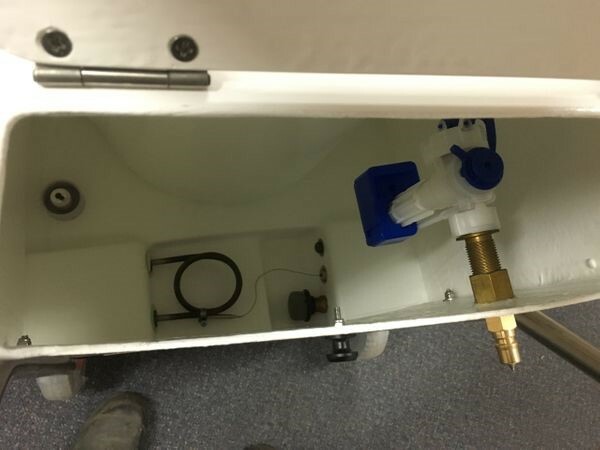 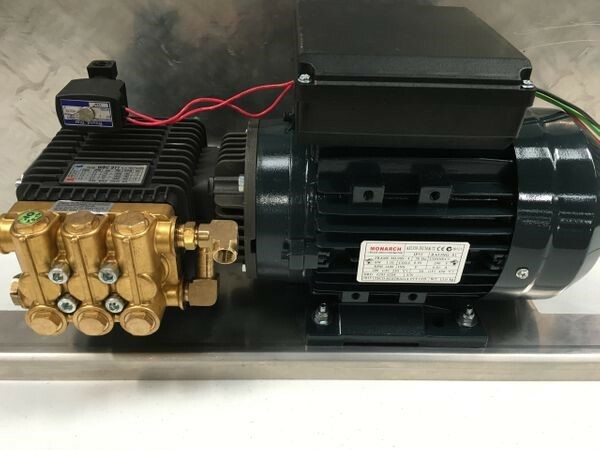 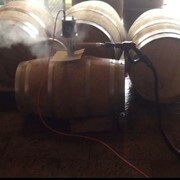 Cool air intake system for vac motors, extending vac motor life. 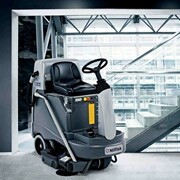 One must have this for super clean carpet. 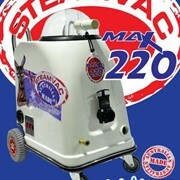 Mention IndustrySearch so STEAMVAC can best assist you! 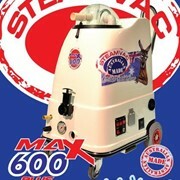 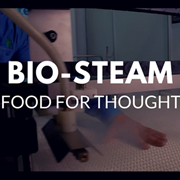 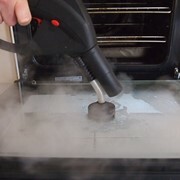 Get a callback from an expert at STEAMVAC to help answer your questions.